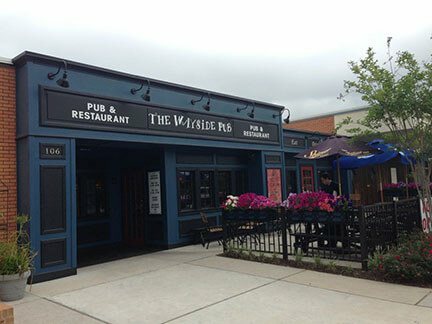 The Wayside Pub is sure to impress you! From the exterior to the interior, the decor of this pub makes you feel comfy and cozy. The food here is great, especially with their cold beer. The friendly staff is certainly accommodating, and they're easy on the eyes, which never hurts. Overall, this is certainly a place to hang out with all of your closest friends. Their martinis are some of the best around. 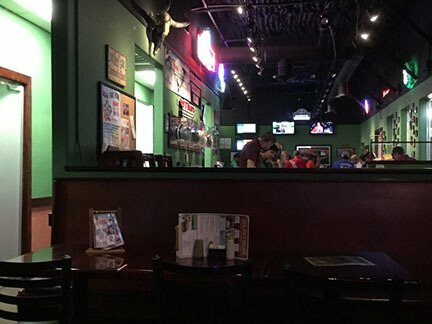 Beef 'O' Brady's isn't just a restaurant, it's also a sports bar. With chicken wings that rival the competition, and service that will have you feeling like a family member, you're certain to enjoy this establishment. They also offer trivia during weekdays, a great option for those who like a little entertainment to go along with their beer. Their hot wings will scorch your mouth, but they're certainly worth it. Dairy Bar is offering something different for your night out. You can't go wrong with a visit to this amazing dairy bar! We bet you've never had a boozy milkshake quite like this before. It's certainly a new concoction, and it's delicious as they come. 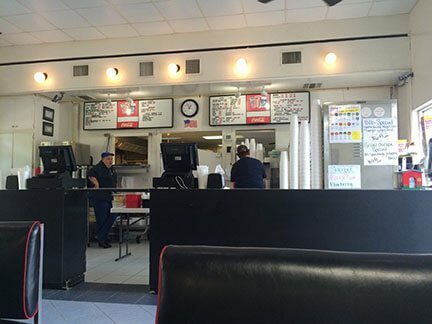 They also serve up some burgers here that are beyond delicious, so be sure to come here the next time you're looking for a treat to eat. Are you a fan of wine? If so, head over to the Grape Taste, where wine is the specialty! They aren't just serving wine here, but you'll also find Tapas plates here if you're looking for a quick lunch. With hundreds of selections of wines, you're sure to find one to accommodate your personal favorites. 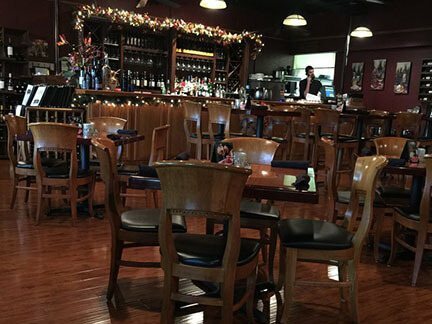 With half off their happy hour drinks, there's no better place in the area to get your fill of wine. 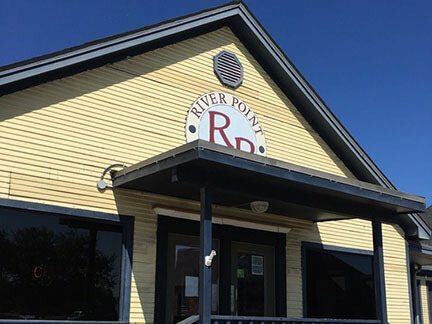 River Point is loved by the locals of Lake Jackson, and it's easy to see why. With their famous appetizer of fried pickles, you're sure to get the party going. They also offer some amazing dessert options that are homemade, making this an even better choice if you happen to have a sweet tooth. The staff is friendly, while the owner comes around to ensure that you're having a positive experience.